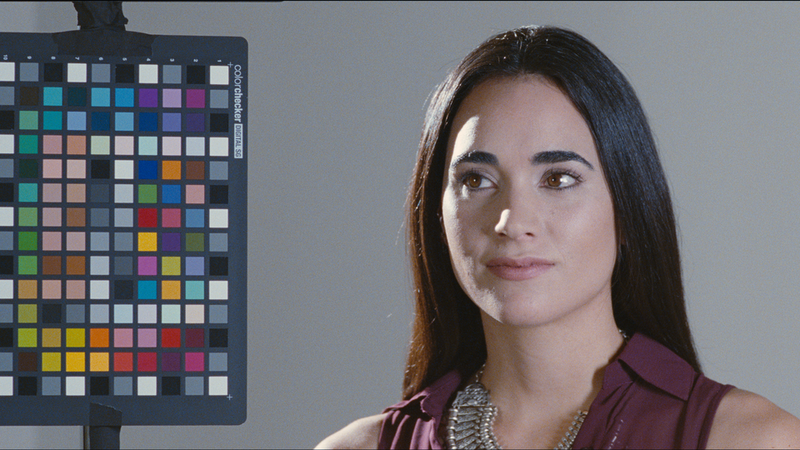 This demo, was created for 35mm film-out, and there is one print in Santiago. 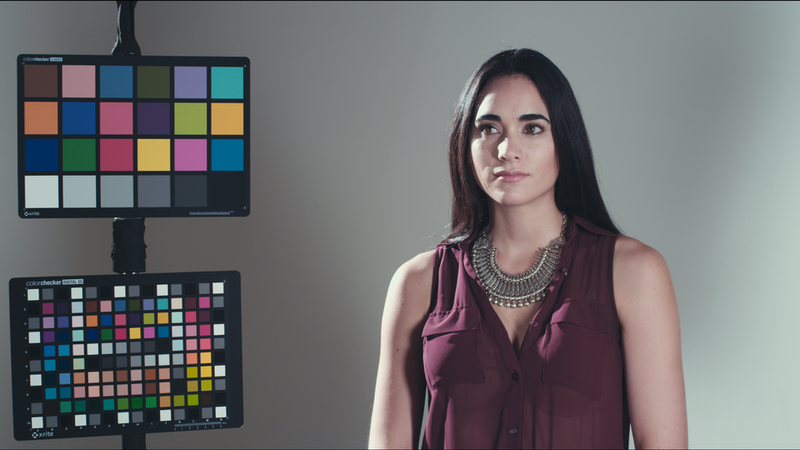 The color grading was done in da Vinci Resolve 9 with only one node. 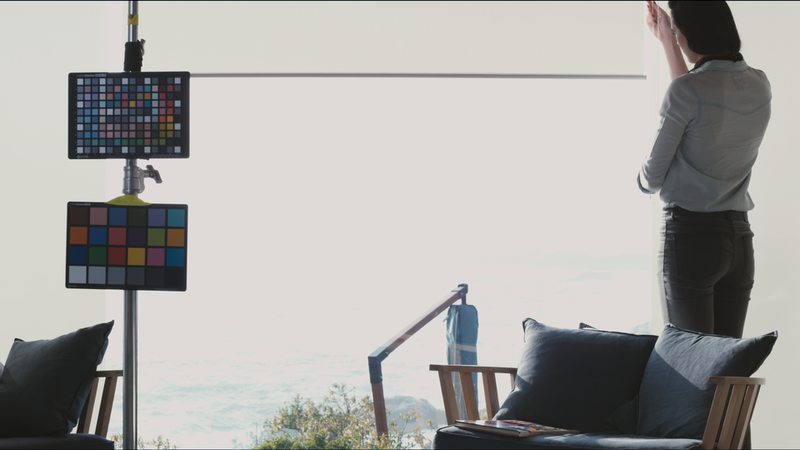 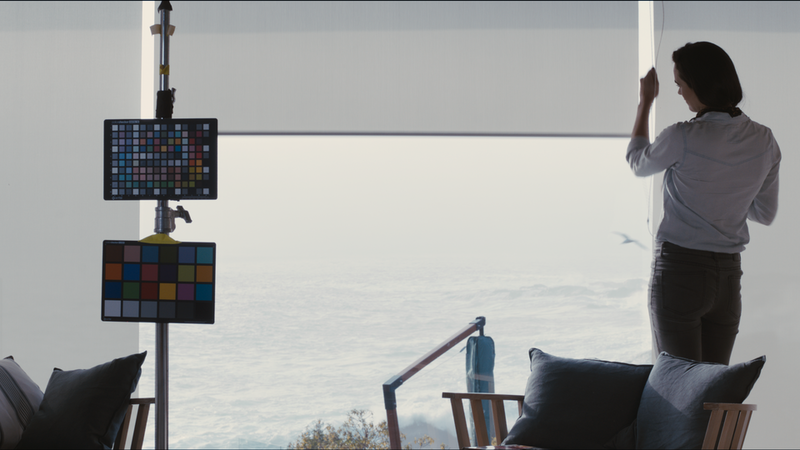 The debayering of the Red Epic footage was done with RedLog gamma curve and Redcolor2 colorspace. 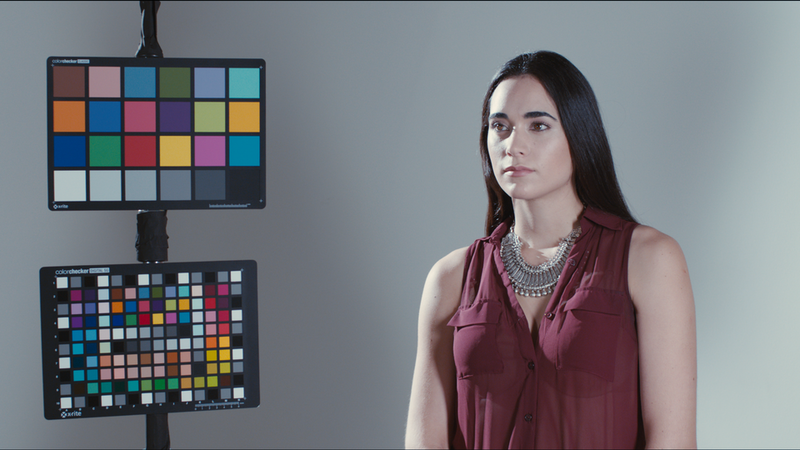 The reason for just one color correction node, was to compare the different image sources with some kind of base comparison level. 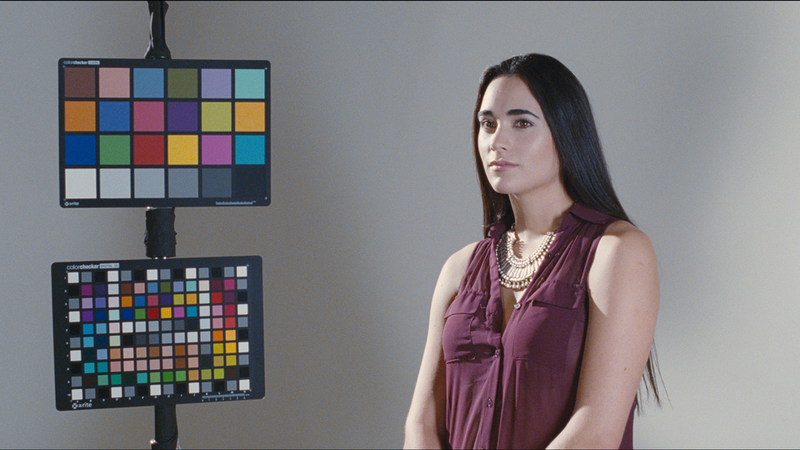 The daylight Vision3 250D 35mm footage had indeed more information in the highlight that could have been recovered using a luminance key. 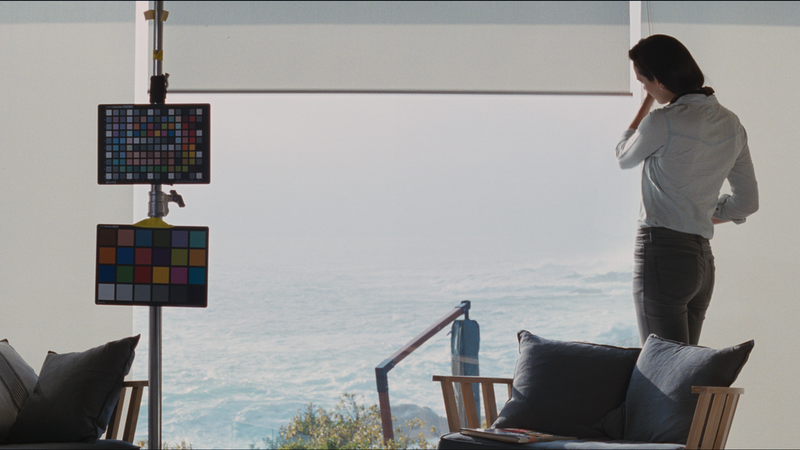 For this version, the film emulation 3D LUT was applyed on the render, and its look is similar to the 35mm print.